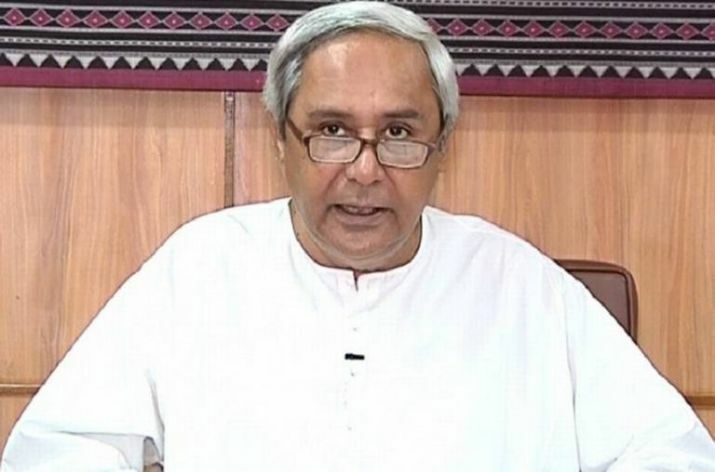 Bhubaneswar: Chief Minister Naveen Patnaik today brought a resolution in the Assembly seeking 33 per cent reservation for women in State Legislative Assemblies and Parliament today. The Chief Minister initiated the discussion in the House on a motion for providing 33 per cent reservation for women in Legislative Assemblies and the Parliament. The Chief Minister appealed to the members of to extend their support and adopt this resolution unanimously.